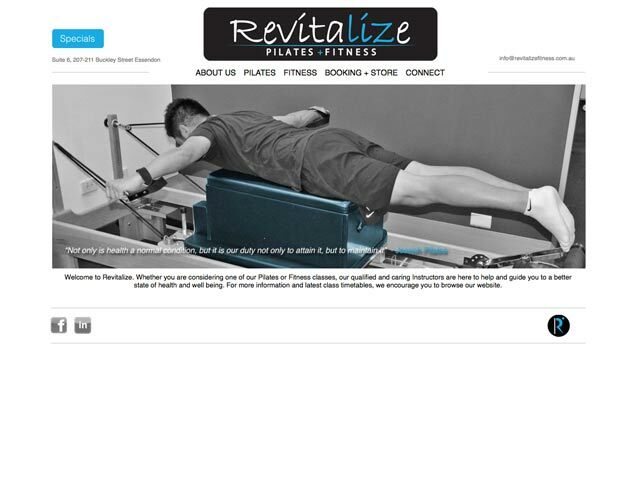 Revitalize Pilates & Fitness, Essendon, is a boutique pilates and fitness studio, specialising in post-rehab, posture retraining and body conditioning for individuals (male & female) and small groups. Red Ice Creative has been working with and been a part of the growth of Revitalize from its early days. 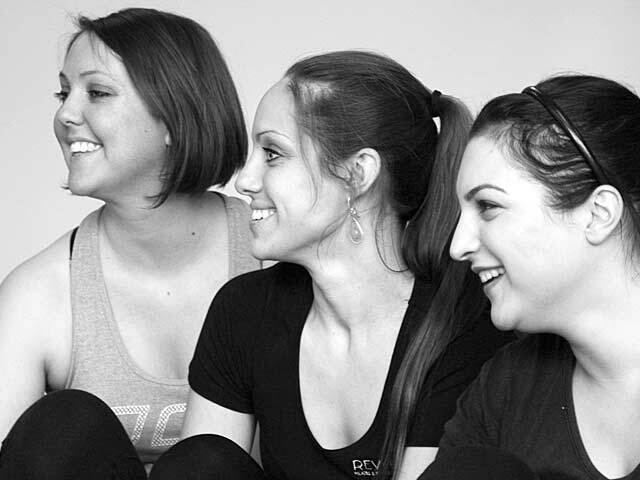 From SEO and web design to graphic design and printing, all of Revitalize’s needs have been catered for.